Are you looking for something quick and healthy? Smoothies are the ultimate way to jam pack as much nutrition as possible into one drink. Smoothies can often serve as the perfect meal that’s full of vitamins to keep your mind energized and sharp. 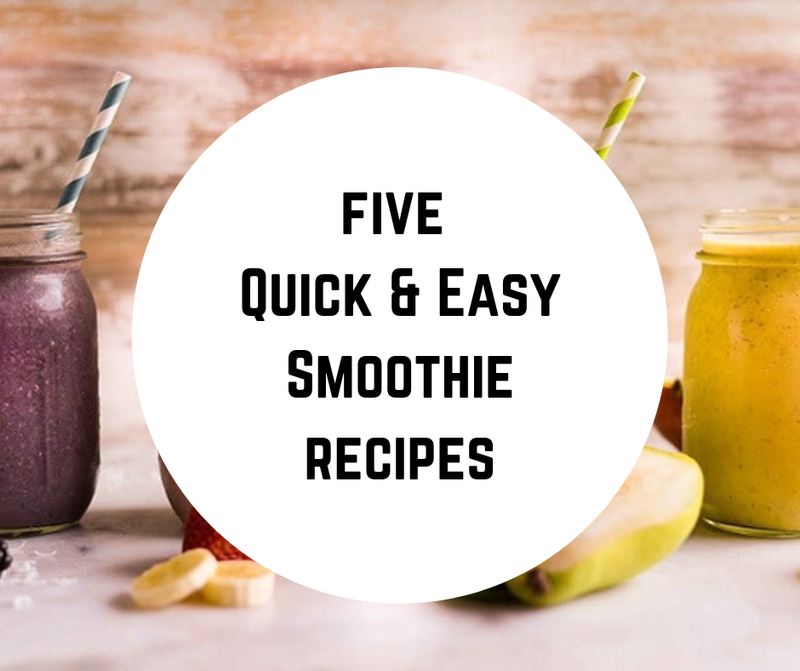 And since smoothies are full of fresh fruits, vegetables, and protein – … Continue reading "5 Quick & Easy Smoothie Recipes"